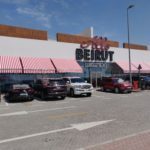 Umbrella branding at the warehouse can be supplied to a range of umbrellas and awnings. 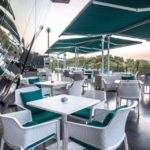 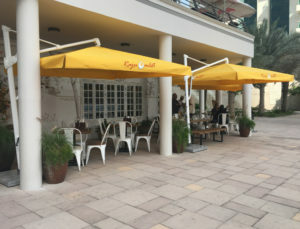 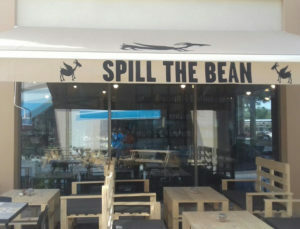 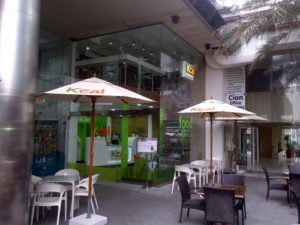 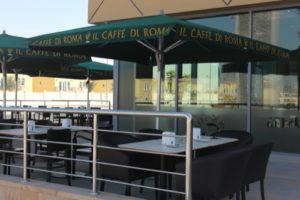 We are able to design and manufacture a fully customised canopy to suit restaurants and cafes branding needs. 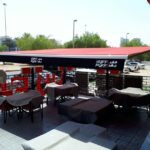 We can undertake logo printing on existing canopies as well as create new canopies in our factory in Dubai, UAE.